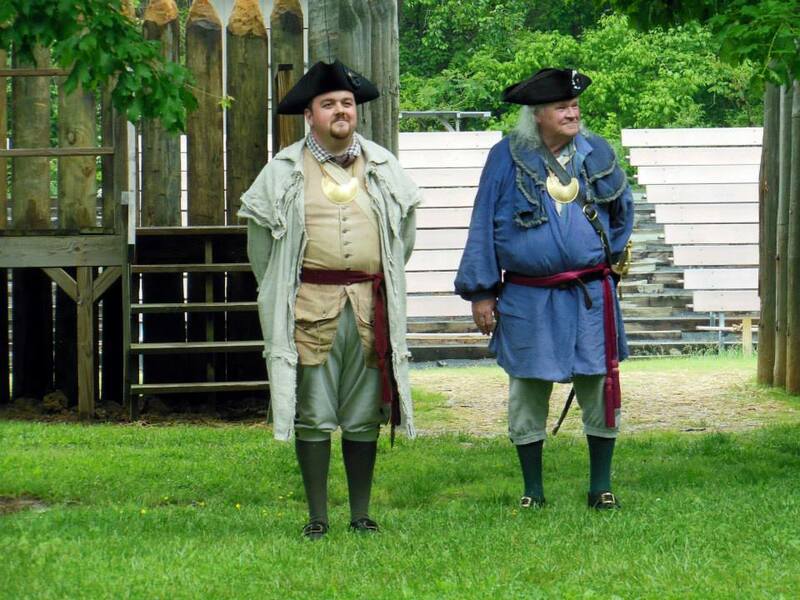 ← MAJOR BOGART SPEAKS: 1812 at BOMAN BOGART THIS WEEKEND! Good evening everyone, I hope this finds you all very well. I spoke with the Colonel this afternoon and he updated me on his condition and surgery date. Bob went today for pre-surgery consultation. He has to have a heart valve replacement and triple bypass. Originally it was thought that only a single bypass was needed, but today’s results showed two more blockages. Bob’s surgery will be on Thursday, October 24th. If all goes well, the surgeon expects a 4-5 hour operation time, a 5 day recovery stay in the hospital, and at least one month without driving. Bob asks for everyone’s thoughts and prayers because he knows they are heard and answered. Please keep our Colonel in your daily prayers. I will update you all as soon as additional information becomes available.